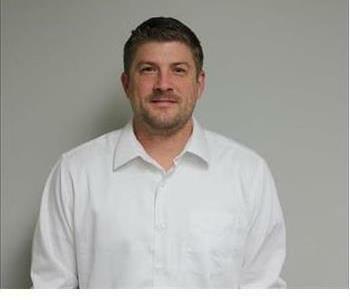 Joe Haas is our Operations Manager and directs all day to day business operations for SERVPRO of Madison/Goodlettsville. He schedules jobs, estimates jobs, manages all production personnel. He meets with adjusters, agents, and customers to walk them through the remediation process. He assists our office team including accounting and administrative activities. Joe keeps a close watch on our customer satisfaction reports, including the resolution of customer concerns. Joe strives to be a good business manager through hard work and motivation. Joe's goals are to empower others and provide a quality product. Joe's main role and responsibility is to over see all aspects of production, and insure that our customers receive a quality restoration experience. Joe's certifications include,WRT, ASD, CDS, FSRT, UFC, AMRT, Lead Renovator, Certified Bio-Technician, National Air Duct Cleaners Association, ASCS, VSMR, and AMRT. 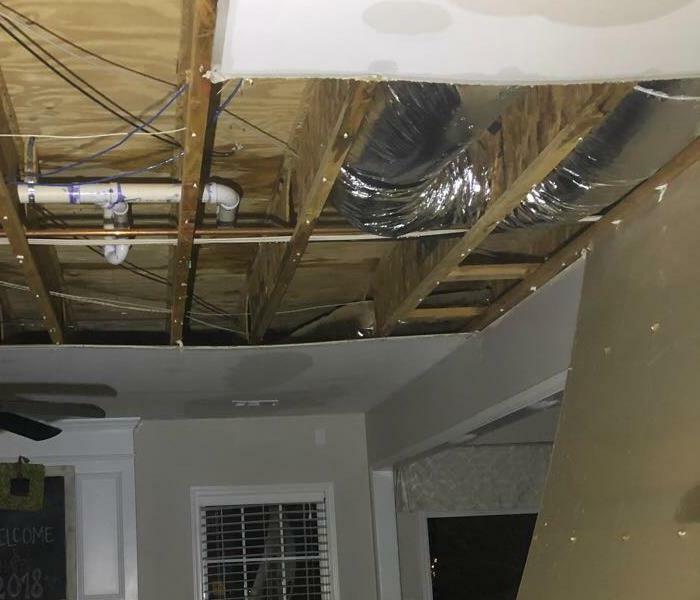 If you experience water or fire damage, call us at 615-868-5324. 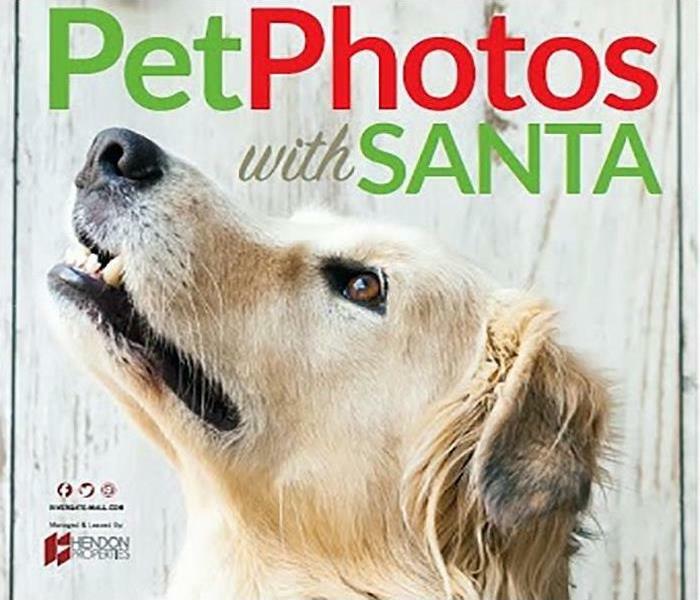 Call SERVPRO of Madison/Goodlettsville at 615-868-5324. Call 24/7 for water removal services in Goodlettsville at (615) 868-5324. Nikki is certified through the IICRC and is certified in the following areas: (WRT) Water Damage Restoration, (AMRT) Applied Microbial Remediation, (ASD) Applied Structural Drying, (CCT) Carpet Cleaning, (OCT) Odor Control, (UFT) Upholstery and Fabric Cleaning, and is also a Journeyman Textile Cleaner. Kelsey Morris is the Office Manager for SERVPRO of Madison/Goodlettsville. Kelsey works with the office staff and production managers to ensure all projects are completed to the satisfaction of our customers and clients. 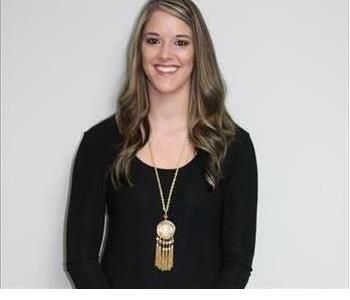 Kelsey's primary role is to ensure that information and data flow through the company to customers in a timely manner. Kelsey is a Middle TN native, and has lived in the community her entire life. Call for water removal services, fire and smoke cleanup and restoration, and mold remediation in Madison and Goodlettsville at 615-868-5324. 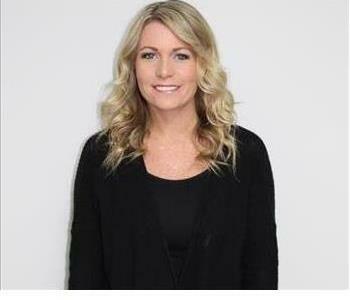 Chasity Cox is a Sales & Marketing Representative at SERVPRO of Madison/Goodlettsville. Chasity manages all the sales and marketing initiatives as well as develops a diverse customer base. She has 6 years of restoration experience. Chasity was born and raised in Nashville, Tennessee. Call for water removal services, fire and smoke cleanup and restoration, and mold remediation at 615-868-5324. 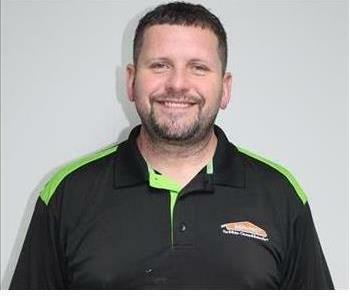 Tony Gass is an estimator with SERVPRO of Madison/Goodlettsville. He performs on site-production assessments and evaluations of all things cleaning and restoration, primarily water extraction, fire restoration and cleanup, and mold remediation. Tony completes the appropriate documentation, and provides excellent customer service to all clients. He assesses the needs for safety procedures on the job site, as well as monitors all assigned jobs to ensure customer needs are met. He is certified in NADCA VMT, WRT, FSRT, ASD, COS, lead renovator and anti-terrorism awareness. 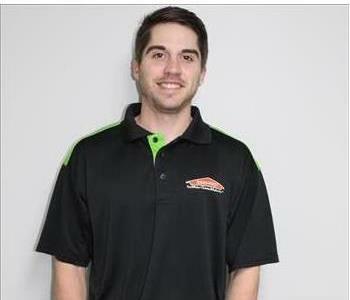 Brandon Corley is a Crew Chief of the Production Division at SERVPRO of Madison/Goodlettsville. Brandon is certified through the IICRC, EPA Certified Lead Paint Renovator, WRT and ASD. He preforms on site-production services, including water extraction and fire cleanup. He develops productions expertise: services, cleaning products and equipment to be used. Brandon also completes the appropriate documentation, and provides excellent customer service to all clients. He enforces safety procedures on the job site, as well as monitors all assigned jobs to ensure customer needs are met. 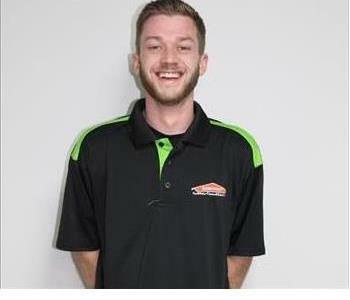 Chase Hudson is a Production Crew Chief at SERVPRO of Madison/Goodlettsville. His primary role is to oversee and assist with on-site production services, including water extraction and fire cleanup. He develops production expertise: services, cleaning products and equipment to be used. 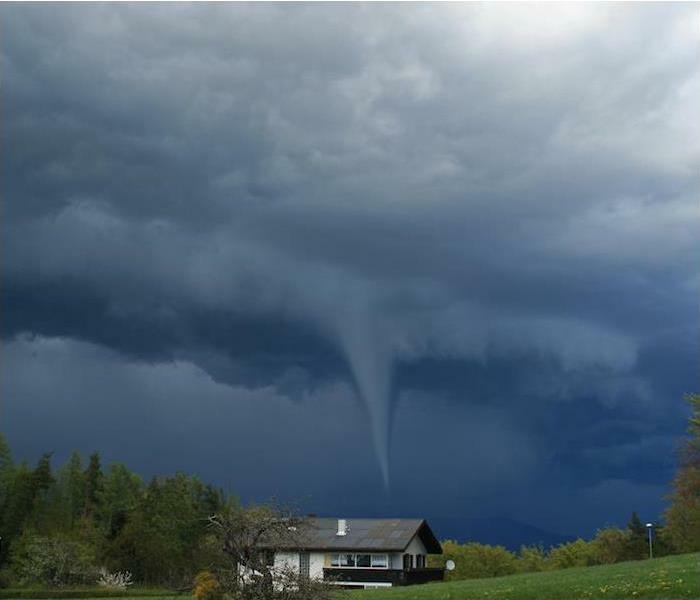 Chase also completes the appropriate documentation, and provides excellent customer service to all clients. He enforces safety procedures on the job site, as well as monitors all assigned jobs to ensure customer needs are met. He is certified through the IICRC in WRT and ASD. Call for water removal services, fire and smoke cleanup and restoration and mold remediation services at 615-868-5324. 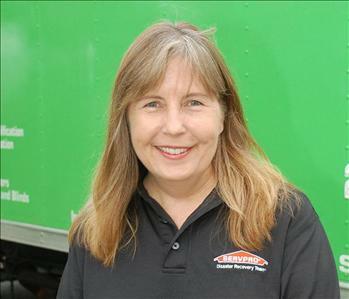 Brenda is a Sales & Marketing Representative at SERVPRO of Madison/Goodlettsville. 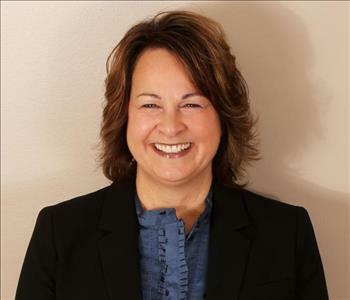 Brenda manages all the sales and marketing initiatives for her assigned marketing territories, as well as develops a diverse customer base. She is a native of Lebanon, TN and is very involved within the community.